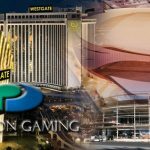 Ironworkers place the final beam on the MGM–AEG Arena on the Las Vegas Strip; Paragon Gaming to manage Westgate Las Vegas. 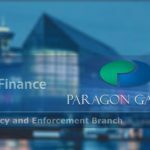 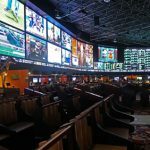 Paragon Gaming has become the subject of an expanded review by the Ministry of Finance, the Gaming Policy and Enforcement Branch. 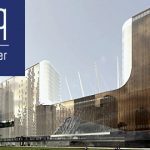 Ex-BCLC boss Michael Graydon misses golden handshake repayment deadline; Vancouver city council limits Edgewater Casino gaming options. 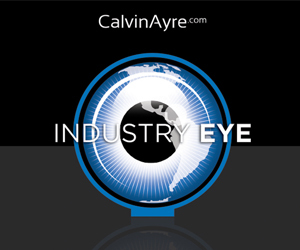 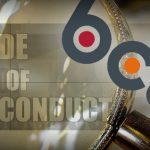 BCLC and all other Crown agencies in British Columbia are reviewing their code of conduct after Michael Graydon stepped down. 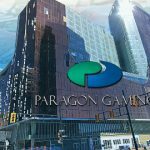 The group that calls itself “Vancouver, not Vegas!” has already collected more than 1600 signatures in protest of Paragon's plans for a super casino, gambling news.